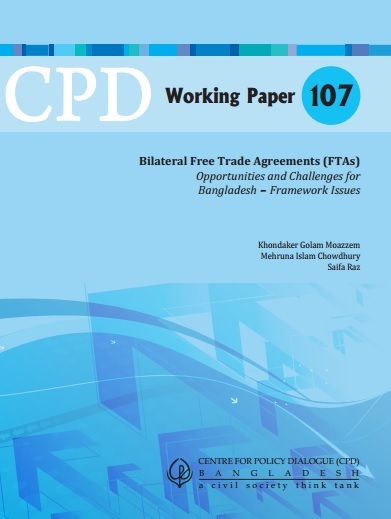 This Asia-Pacific Research and Training Network on Trade (ARTNeT) Working Paper uses firm-level data on developing countries to investigate whether large firms benefit from trade facilitation. The findings show that firms of all sizes export more in response to improved trade facilitation. Trade facilitation can be beneficial to countries, including those engaged as suppliers in value chains.